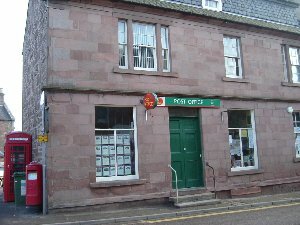 This Post Office closed in April 2008. Anne would like to thank everybody who fought so hard to keep it open. The Post Office desk is now housed within the business of Green Tree, a gift shop specialising in giftware, greetings cards and stationary.